White House press secretary Sarah Sanders had harsh words for House Speaker Nancy Pelosi Wednesday during a Fox News interview. Sanders was asked about the “political games” Pelosi is playing with the State of the Union. A massive public relations battle has raged between the executive and legislative branches over funding for border security. The battle over funding has led to the longest government shutdown in history. House Speaker Nancy Pelosi has attempted to cancel Trump’s State of the Union speech over alleged “security concerns” from the government shutdown. 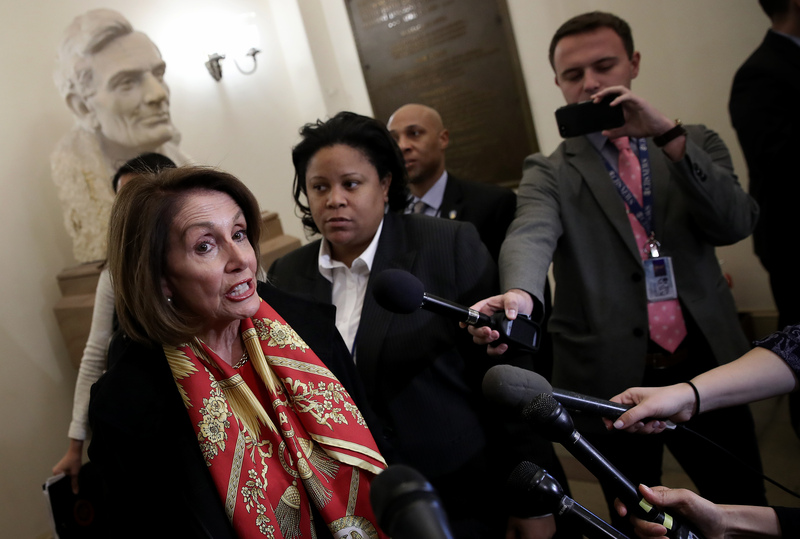 Trump later canceled an oversees trip Pelosi had planned with fellow Democratic congressional leaders. Trump announced Wednesday that he will be giving the State of the Union speech as planned. Pelosi in turn declined to allow a vote on holding the State of the Union until after the government is reopened.